Girls, it is time to lose some weight before holiday, and we don’t mean getting trim for a bikini body, we mean cutting down on what you cram into your suitcase! Making more room in your suitcase means getting to your destination will be less of a struggle, but it also means you have plenty of room to pack trinkets and treats to bring back after – now if that isn’t an incentive – we don’t know what is! Books take up loads of room! Instead opt for a Kindle or download the app onto your phone. 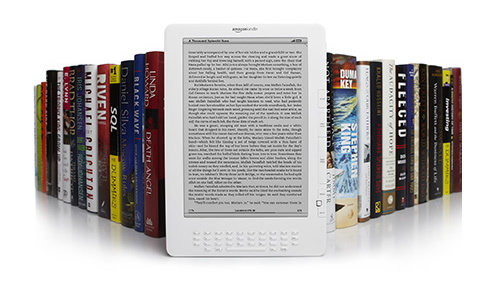 If you don’t want to swap paper for pixels, then just take one book with you, not a selection! 2. Shoes, Shoes and More Shoes! Difficult we know, because you never know what you might want to wear! Let’s be honest for a moment though, you are probably going to spend the whole holiday in just 3 pairs: ones to suit the weather – flip flops if it’s a hot destination, warm boots if it’s not, a comfy all-purpose pair – usually a pair of trainers, and one dressy pair – a pair of heels that go with just about any outfit. These are likely to cause overpacking because you just won’t be sure what really goes with anything, so you’ll pack EVERYTHING! Take tried and trusted clothes combos, and if you have done a pre-holiday shopping spree, make sure you only take what you have tried on and liked! Even then, it depends what it is. Three hoodies might be excessive, as may three pairs of jeans. 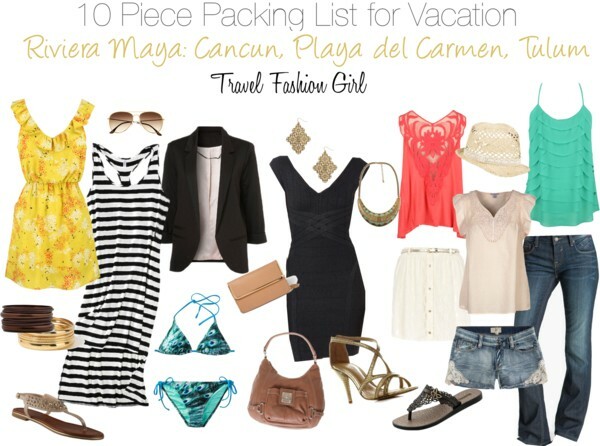 But three dresses, three strappy vests, three skirts, three pairs of shorts and three t-shirts or tops should offer sufficient variation throughout your holiday. Along with three choices of swimsuit. Note that we have already included three pairs of shoes, and this is based on a two week holiday not a weekend break! They are big, they are bulky and they take time to dry. 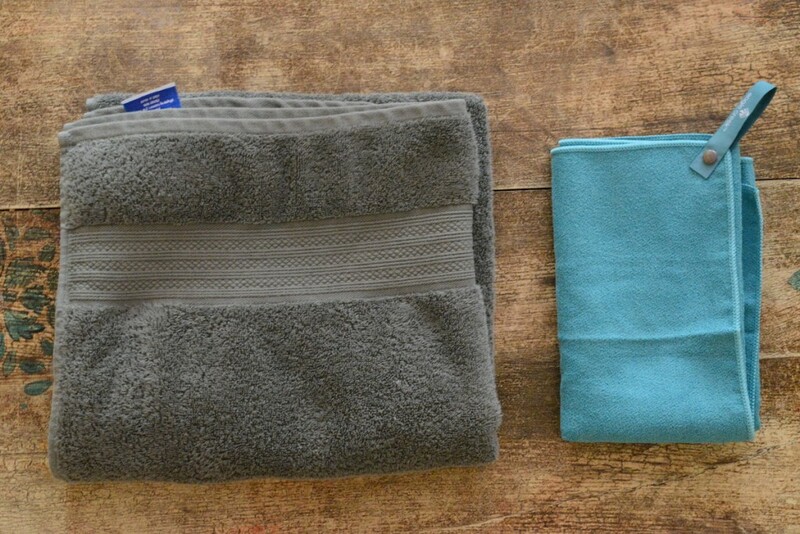 Invest in a travel towel, or a thinner beach towel. These will take up less space in your suitcase and will be easier to keep clean and dry while on holiday. 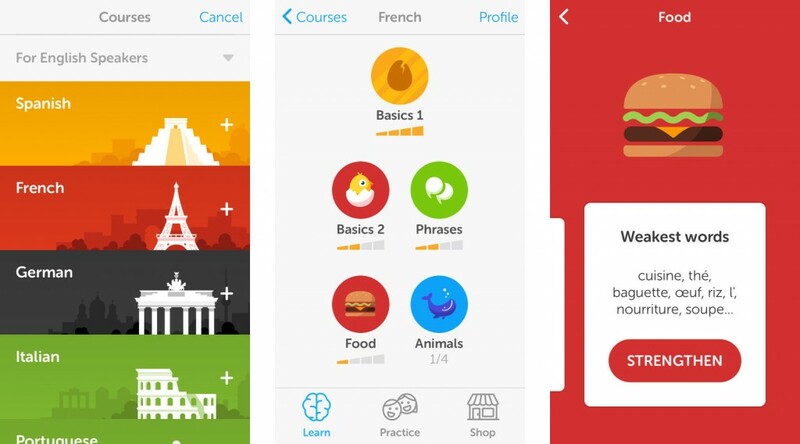 They say there is an app for everything, and that includes phrase finders and translators. Make sure you download before you go away and ensure the offline feature is on so you don’t rack up excessive data charges. To avoid looking like a vagrant, choose clothes that won’t, or are less likely to crease and learn a good folding technique. Rolling clothes is actually space saving, and it causes less creases than folding! Take a couple of key sparkles, but leave the heirlooms at home. Expensive jewellery collections do indeed take up space in your luggage, but they also make you a more attractive target to opportunistic thieves. Painkillers, a small first aid kit and contraceptives should be all you need. 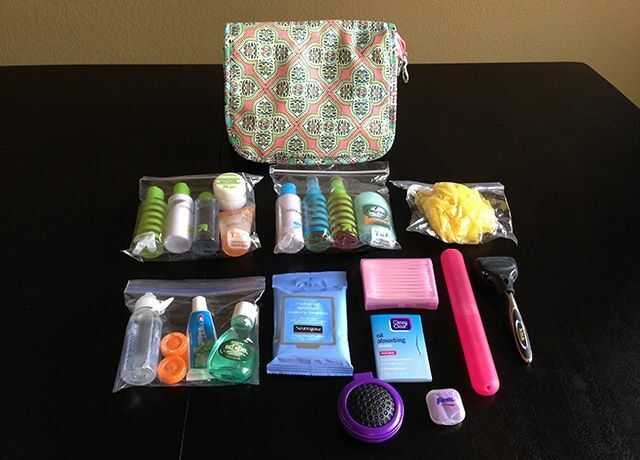 Leave behind toenail clippers, hard skin removers, facemasks, buffers, brushes, and all the other things that occupy your bathroom. If you really need any of them, there is bound to be a chemist nearby. Out of everything in your makeup bag, you probably only use 10% of your products. Take key items, and consider decanting into smaller pots to keep down the luggage space. Take travel size shampoo and conditioner, or if you are travelling with friends or family, get one person to take shampoo and conditioner while you pack the sun cream and aloe vera. Other than packing your cases for you, we’re not sure how much more helpful we could be when it comes to packing smartly! Don’t forget we offer travel insurance which is one holiday essential you do not want to leave behind! Get a quick quote online or call us on 01892 628530. This entry was posted in Travel Advice, Travel Shopping, Uncategorized on October 13, 2014 by worldwideinsure.